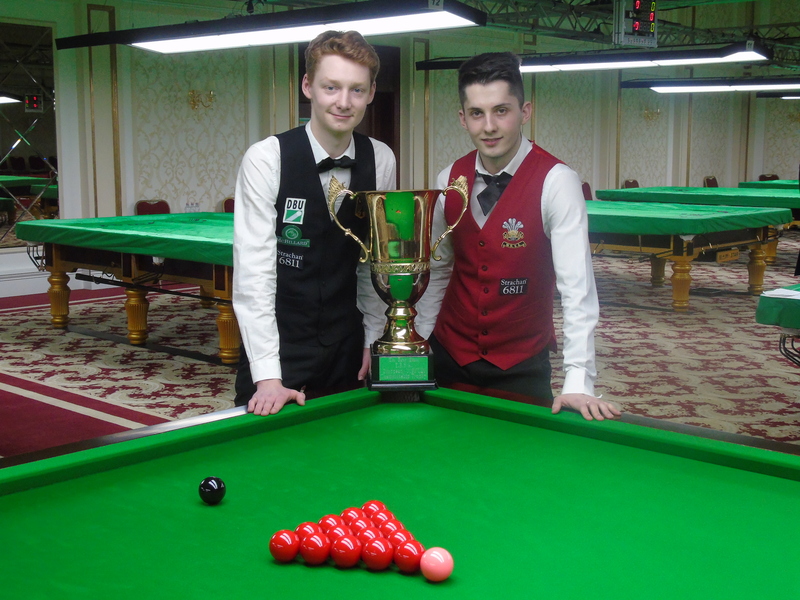 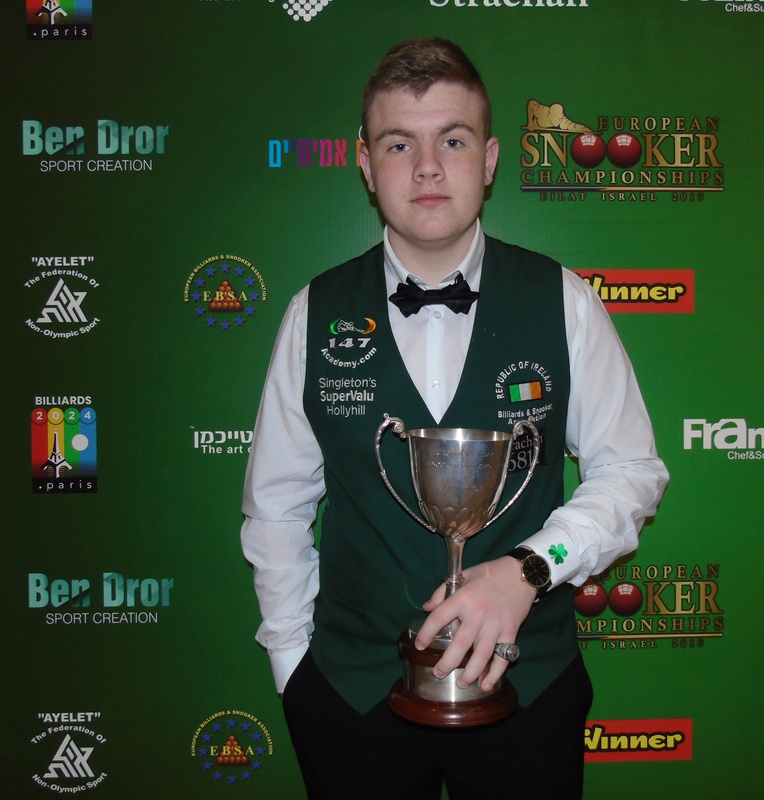 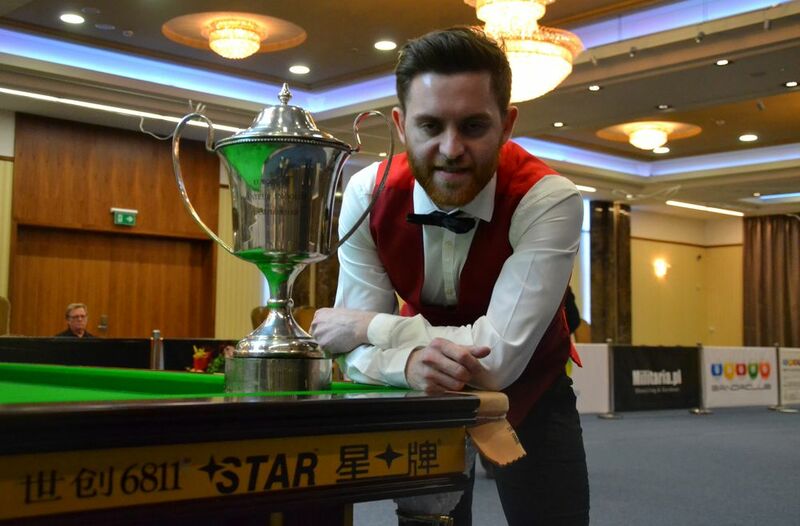 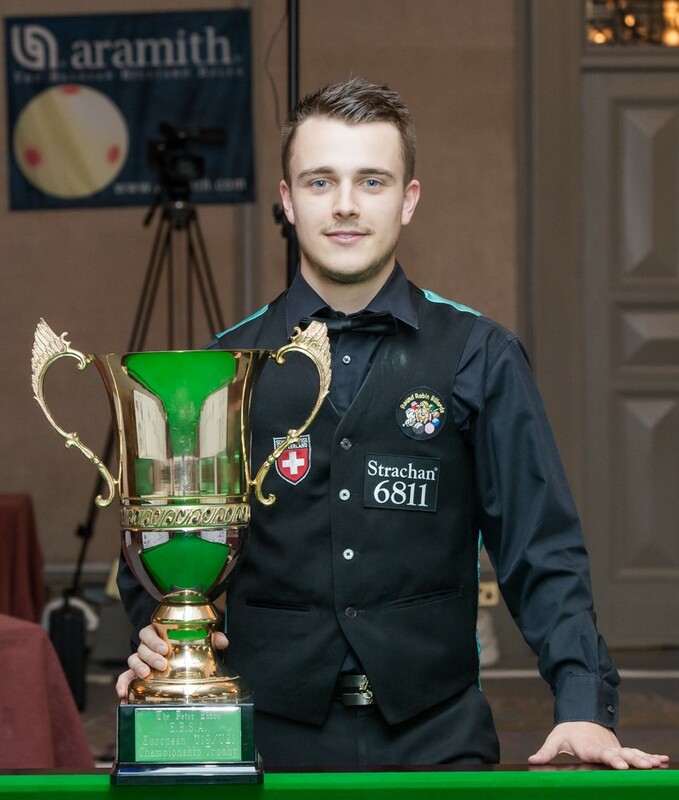 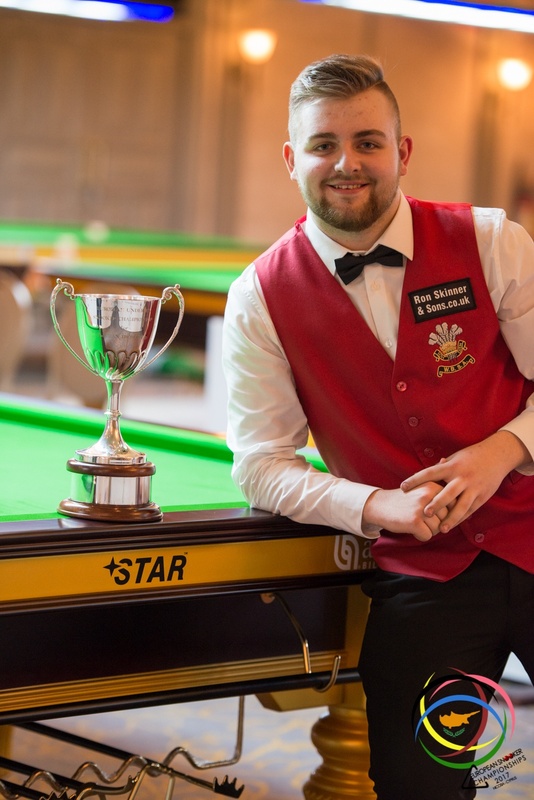 Michael Judge and Robert Murphy, from Ireland, are the new European Snooker Men’s Teams champions, after have beaten this Wednesday night Tony Drago and Brian Cini (Team Malta 3) by 5-3 in the Grand Final, that took place at the Dolmen Resort Hotel, in Malta. 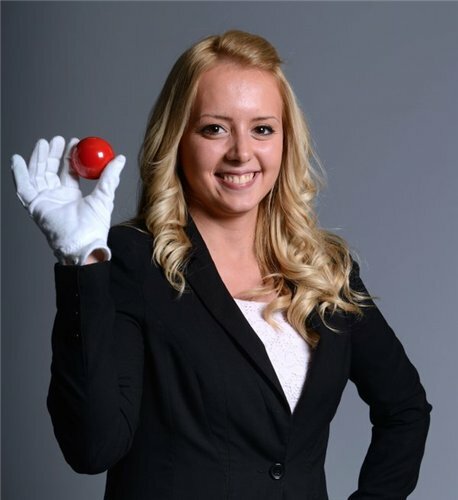 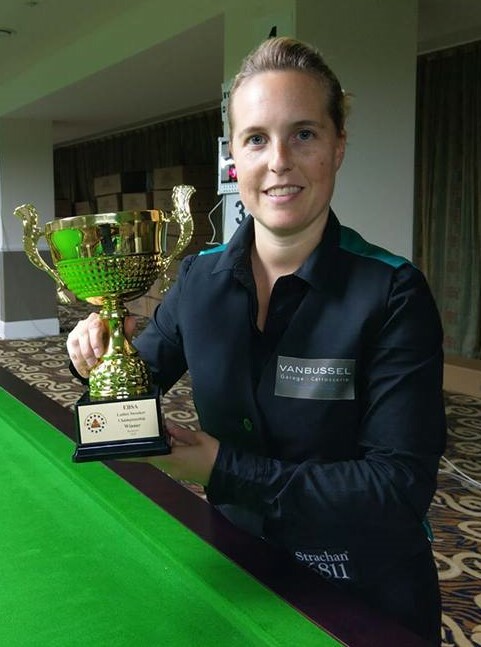 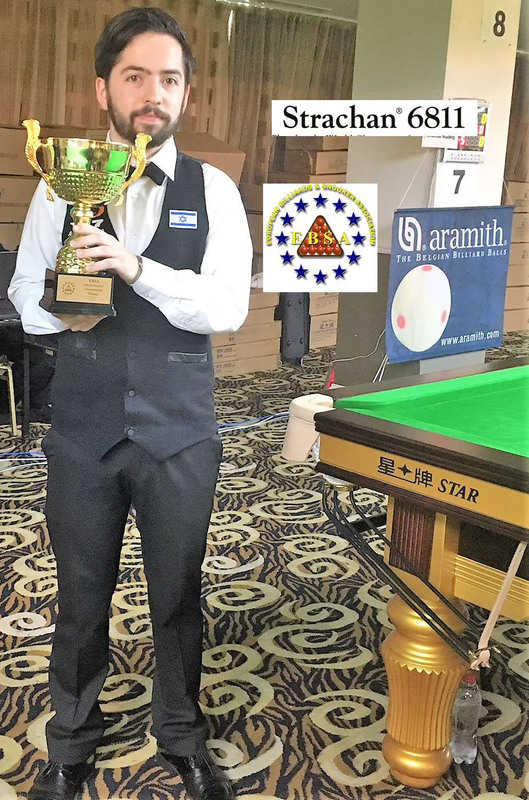 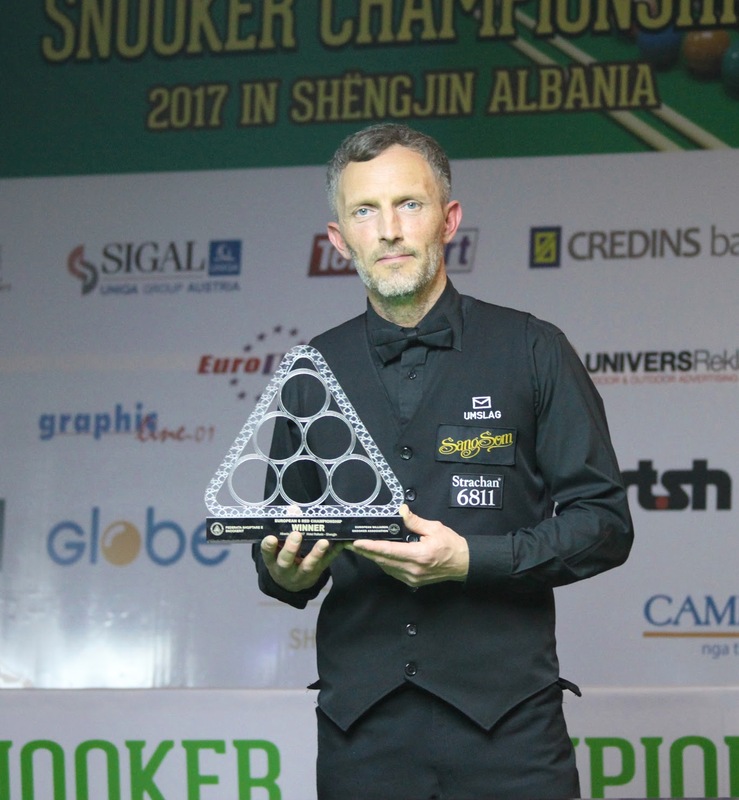 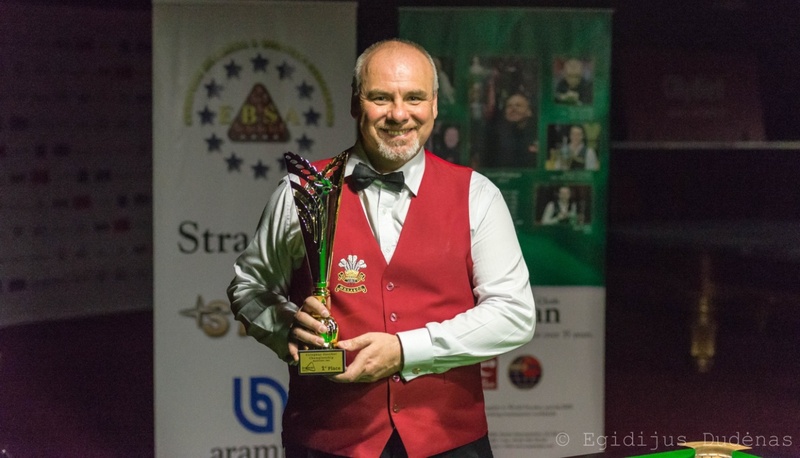 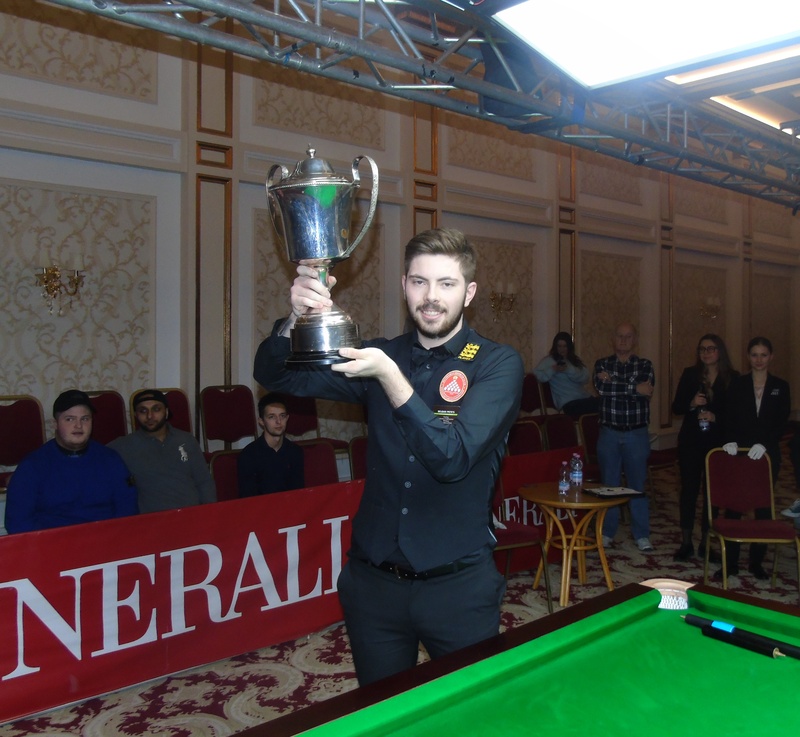 After maltese Alex Borg/Duncan Bezzina victory in 2014, in Bucareste (Romania), another local heroes, playing at home, had the chance to give to the thousands of local fans of snooker a second big joy in a row. 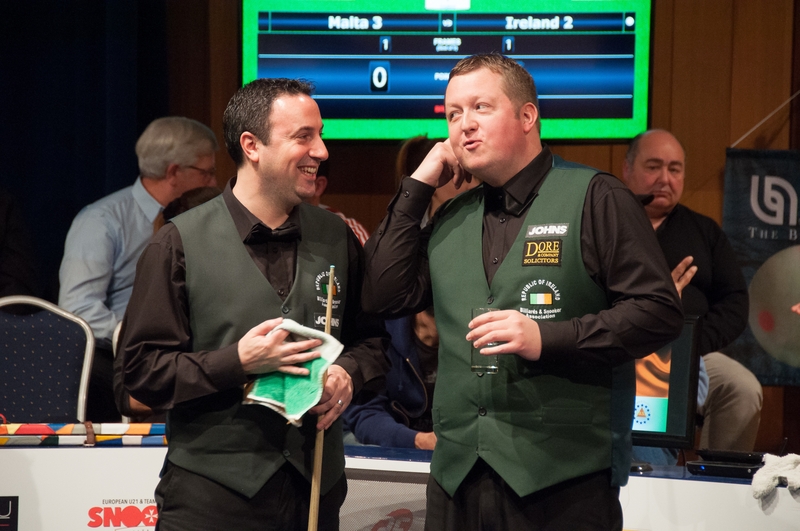 But the two former irish professionals showed they still can play like no one. 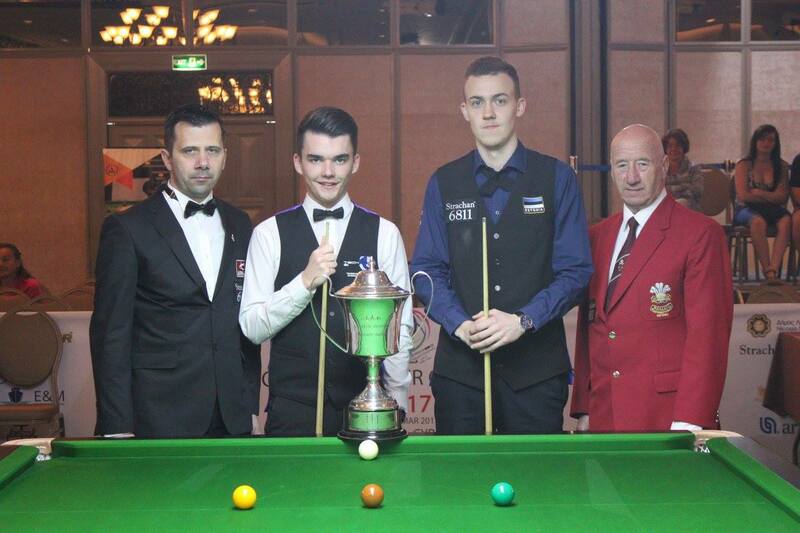 The victory worth 1400 euros for the winners (700 euros each one). 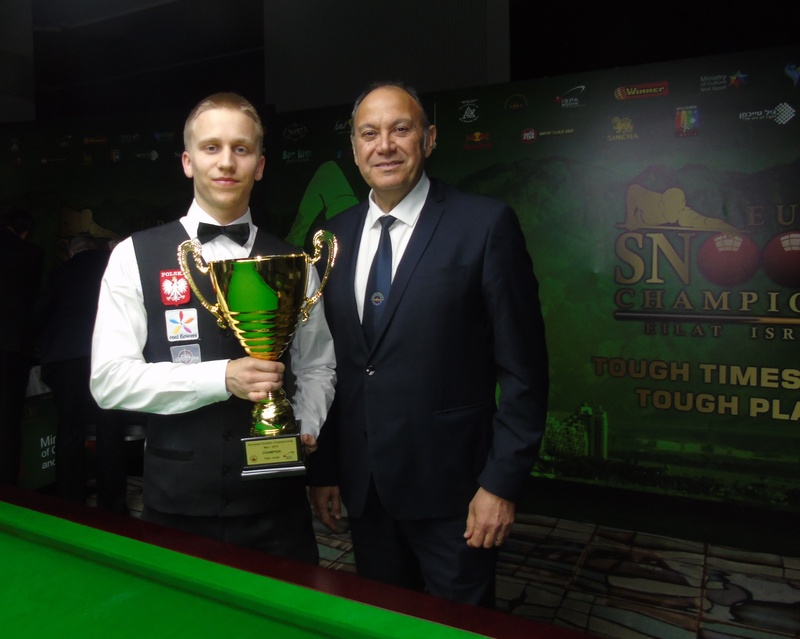 Best ‘break’ of all the competitition was for the polish Kamil Zubrzycki, with 135 points. 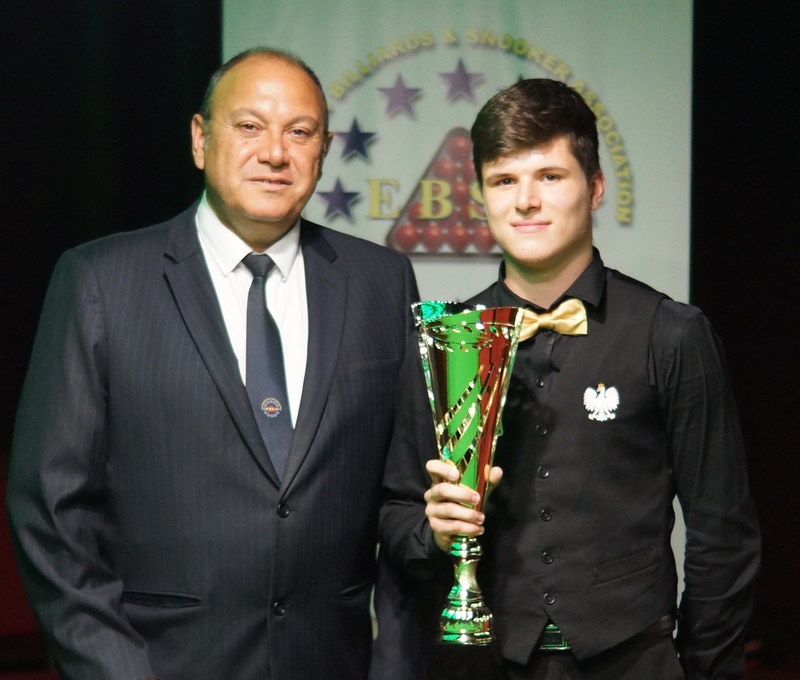 The maltese minister for Sports, Chris Agius, attended the Grand Final.